I’m embarrassed to admit it, but I’m a crier. I cry at just about any kind of movie or TV show if I’m invested in the character’s journey. (Thankfully I’m NOT one of those who cries at Pampers and Tampax commercials.) Therefore it probably comes as no shock that I bawled writing certain scenes in Becoming Josephine, and again while writing Rodin’s Lover. But books for pleasure? In the past I straight-up avoided those that were going to break my heart. Why? Because to walk a painful path of a character I love sinks in deep and takes hold, never leaving me. I carry a shred of that pain around with me always. I really do. And who needs more pain? What combination of character traits and circumstances made me cry? What sort of language did the author use to grab me by the throat and break my heart? How did they set up the character arc? The plot points to really drive the knife in? I read for rhythm and pacing, and those beautiful moments. So yeah, my taste has changed over the last five years and I’ve grown braver in both my reading and my writing. 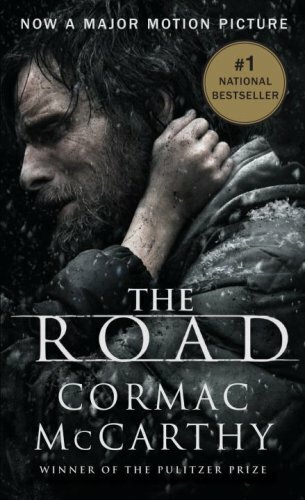 As for a list of books that made me a cry baby? Children and cancer? Umm, no. That’s absolutely against my former code. Reading something like this reminds me of how fragile life is and how precious my children are, and, and, and… But I forced myself to read it. I had heard too many great things about it and I adore YA so I bit the bullet. Now? I AM IN LOVE WITH THIS NOVEL. I can’t tell you how glad I am that I read it. It’s beautiful and heartrending and hilarious. Made me cry and laugh my derrière off at the same time. 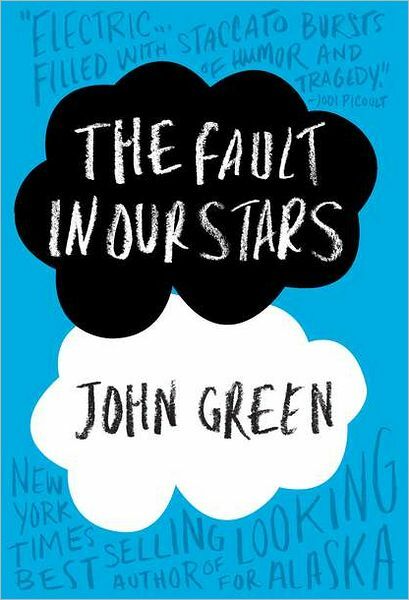 And this book shook me to the core. 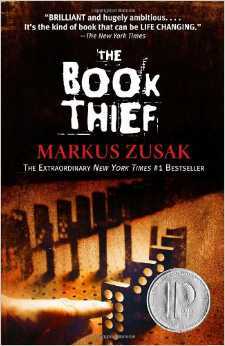 Made me bawl and kept me on the edge of my seat at the same time–The Book Thief by Marcus Zusak. There are so many more–The Time Traveler’s Wife, Burial Rites, Lovely Bones…I could go on, but I’ll spare you. Do you like to cry while you’re reading? What are your favorite tear-jerkers? Ah, I see we share The Book Thief. What killed me about that one is that we are told at the very beginning how it is going to end…and still it slayed me. I was on an airplane, ugly crying. You were on a plane? Oh good God, that would have been awful. I did all kinds of ugly crying, too. Were people like, ARE YOU OKAY? lol! I responded when you asked on Facebook, but I have to say that I love the questions you asked. I think we sometimes get to caught up in the reading, as we should, that we forget the necessity as writers to go back and study the craft that created an emotional response in the reader so well. Brilliant post. Thanks for stopping by, Tasha, and for your kind words. Honestly, I have a really hard time turning off the “study” brain. That’s the curse of being a writer/editor sometimes. lol. Omg, how could I forget The Time Traveler’s Wife?! I was a total mess after that one. Just…destroyed. I love the idea of becoming a brave writer by studying these books, by the way. I hadn’t thought of it like that, but it’s perfect. OK, now I’m just feeling sheepish about all the great books I haven’t read! I also hadn’t thought about studying the cry factor in books–I like that.